If you’ve been living under a rock and have no idea what’s going on in the make up world, I’m here to let you know that serum foundations have been released. What is it exactly? 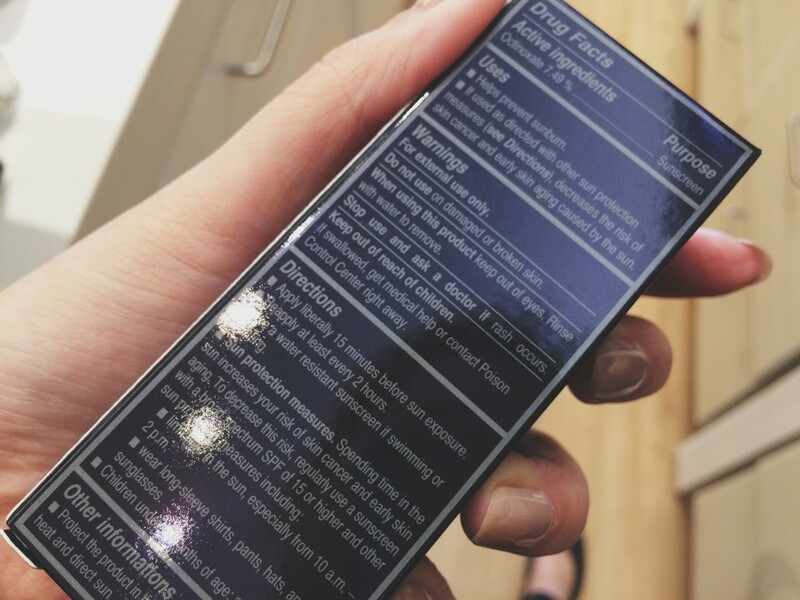 It’s a foundation with skincare infused in it so that you get coverage and skincare benefits at the same time. 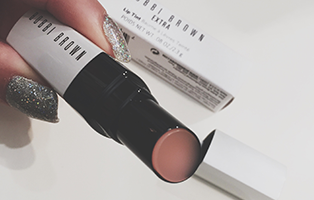 Bobbi Brown released one and so did Dior and I have to say that at first I was really impressed and was really liking the idea of a two in one product because… laziness. After all, I am the person who will pay more to get more out of a product. If I can help my skin AND heal it at the same time, then bam. You have yourself a customer. But things started to change once I read the box. I read both boxes individually to see what exactly the ingredients were that made it a “serum foundation” but when I went to the “purpose” part of the box, I saw that this was basically a foundation that provides sun protection. Each box was literally the same but with different colors. 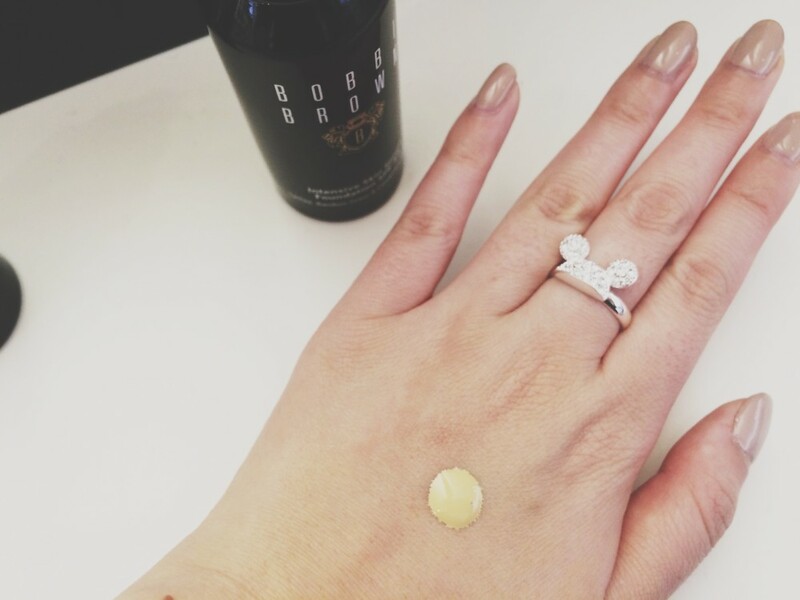 As for the actual foundation, the Bobbi Brown was mediocre. There was absolutely no need for the dropper other than to make it look like a skincare. The consistency was exactly like any other foundation they have, so a pump would have been just fine. The dropper makes it incredibly inconvenient to use so I think that the only reason as to why they designed it with a dropper was to mimic their Intensive Skin Supplement serum, which by the way has completely different ingredients so I don’t even know why they called this foundation the Intensive Skin Serum Foundation. 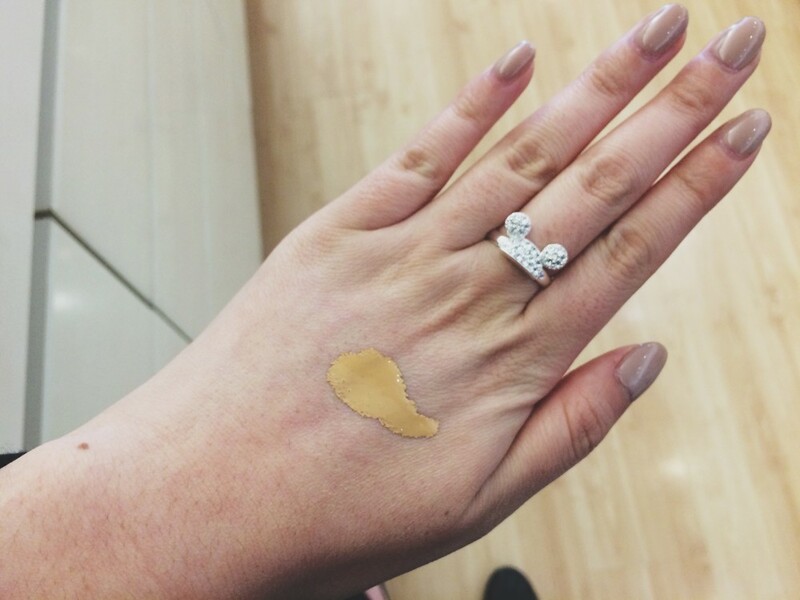 For the Dior foundation, it was actually a really nice foundation. When I dripped (is that even a word?) the foundation onto my hand, I saw that it was REALLY liquid-y (again… this is not a word but it’s the only word I can think of) so a dropper was actually necessary. 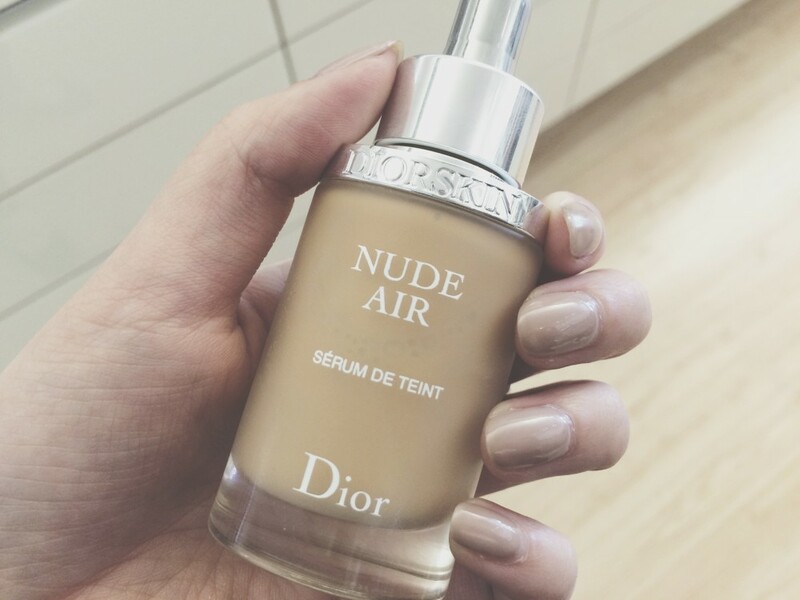 If Dior had put a pump on this foundation, it would’ve sprayed out like a garden hose. The finish was actually very nice and gave the skin a velvety finish. 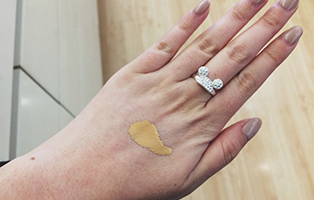 It dries with a matte finish and is a medium coverage that can be buildable. Overall, Serum foundations are very whatever to me. Salespeople can say whatever they want to say to brand it and make it sound like it should be a staple in everyone’s lives, but the box doesn’t lie. It’s a damn sunscreen and if that’s the case, I’d much rather use a BB or a CC Cream (BB and CC Creams also have skin care benefits) with no dropper and with much more convenience. 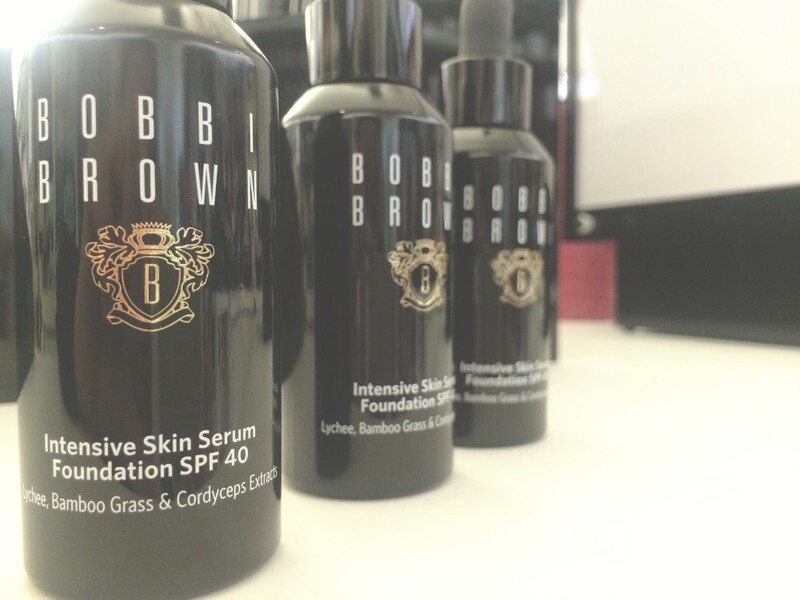 Bobbi Brown Intensive Skin Serum Foundation: 2/10 The only reason why it didn’t receive a 1/10 was because it had a high SPF so if it was going to be a sunscreen, at least the SPF was high. It’s unnecessarily designed to have an inconvenient dropper and it’s not something I can use if I only have 2 minutes to get ready. As a foundation, it was alright. It wasn’t anything out of the ordinary and can be used by all skin types. Dior Serum Foundation: 4/10 The SPF count wasn’t high at all (SPF 25) so the fact that it was marketed as a sunscreen with a low SPF doesn’t make any sense to me. As a foundation, it was beautiful. I was glad to see that there was a foundation that has a matte finish with beautiful colors that didn’t accentuate dry textures as much as the YSL one. 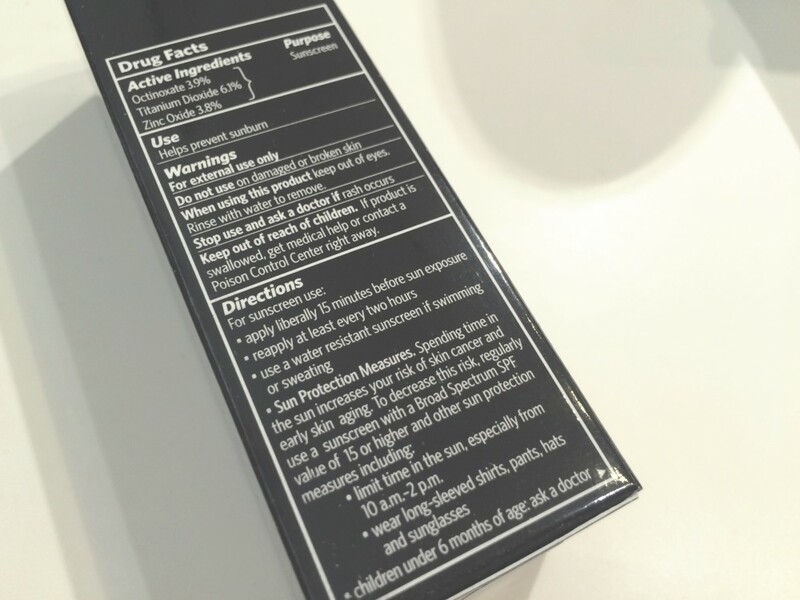 If you have dry and cracked skin, this is not for you. 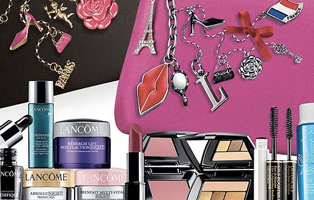 You are much better off using a BB or CC Cream or a tinted moisturizer.